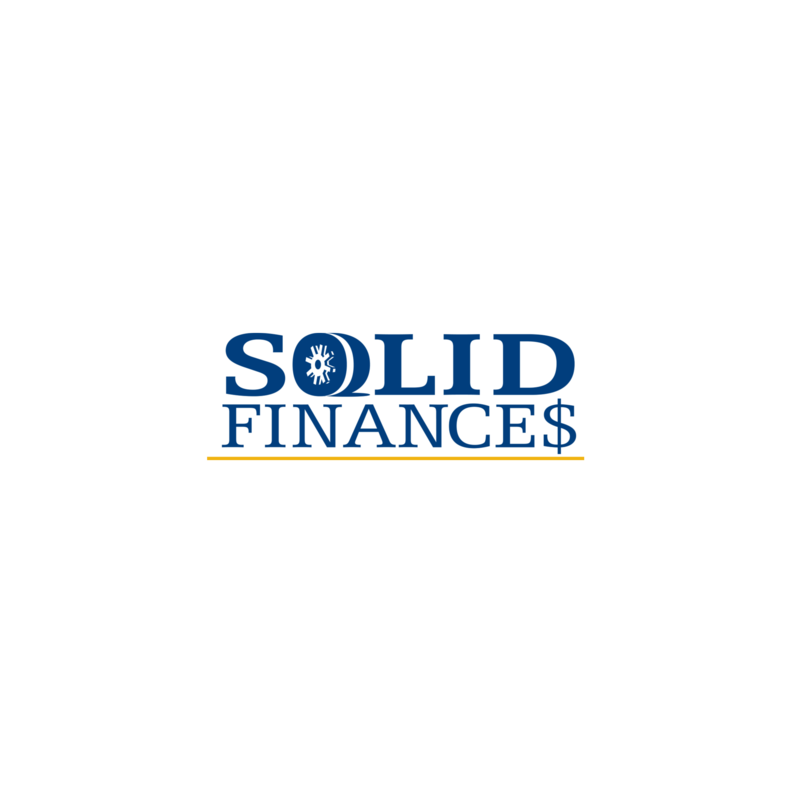 Solid Finances is a webinar series that offers free financial education opportunities for adults. 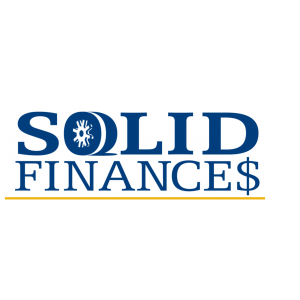 Solid Finances doesn't sell any products or endorse any companies. Solid Finances gives consumers the tools they need to make sound financial decisions for their situation. A webinar will be presented titled "10-Minute Daily Financial Workouts" on February 13, 2019 from 12:05 p.m. to 12:55 p.m. This webinar will be presented by Luke Erickson, University of Idaho Extension.